Now available in the Ambi Shop. 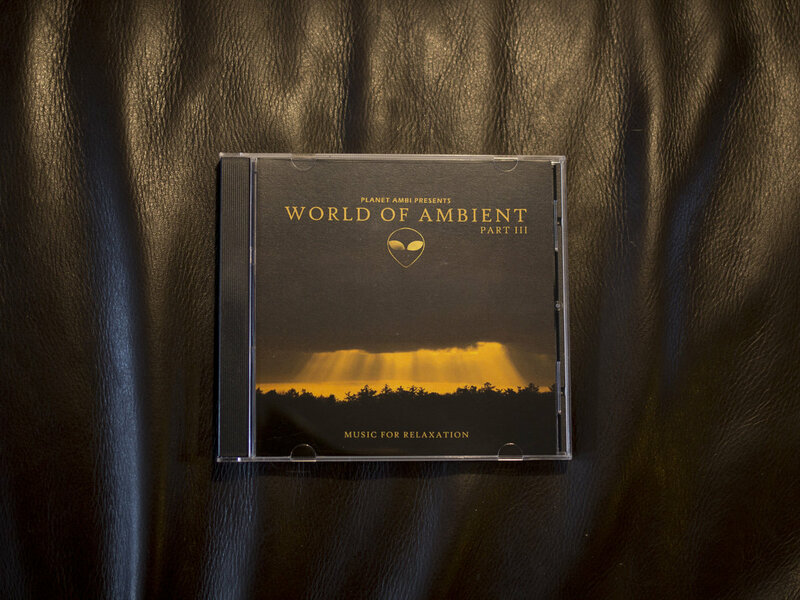 The new World Of Ambient Part III CD. Composed by Stars Over Foy. This WOA CD features 9 beautiful and relaxing ambient tracks produced by Stars Over Foy. World of Ambient Part III is available in the Ambi Shop, on Amazon, Bandcamp or as a digital downlaod on Beatport. Get your copy here for only €15 and support Planet Ambi HD Radio.